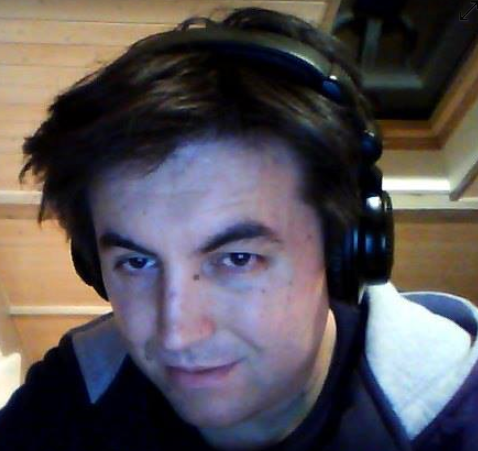 My name is Thomas and I am a french sound designer interested in interactive and linear medias. After my Master’s degree in Computer Music I got an internship the company « Novelab » which used to be called « AudioGaming ». During this internship I was working on the plug-ins production side, making prototypes in Pure Data and testing features. After the end of my internship I was lucky to be able to join the team for the project Notes On Blindness which became a big success of this company. Since then I’ve been working there on many varied projects (you can learn more about them on my projects page). The very small size of the team during the early days of my contract gave me many great opportunities to learn more about development (especially C# in Unity, but also some basics about VFX and more). When the company grew I was lucky to work with a very motivated and friendly team while keeping my ability to do all the sound parts of a project including the integration in the main game engines (Unity,UE4) using code (C#), UE4 blueprints and of course Wwise. I like to think that this set of skills allow me to be a very independant sound designer but also a good teamworker as, in most projects, I did the sound taks by myself, taking no extra time from the programmers, while coordinating with the rest of the team.